The property sector in Cyprus is regulated by the government, requiring all estate agents to be licensed by the Estate Agents Registration Council. Their duties and obligations are set out by the Council, so it is a good idea to check that your agent is a member. You may be approached on the sea front by a property salesperson – it is rarely a good idea to buy a property from them. Estate agents earn a commission of between 3 and 5% of the price, much higher than most British estate agents, but it is paid by the seller. 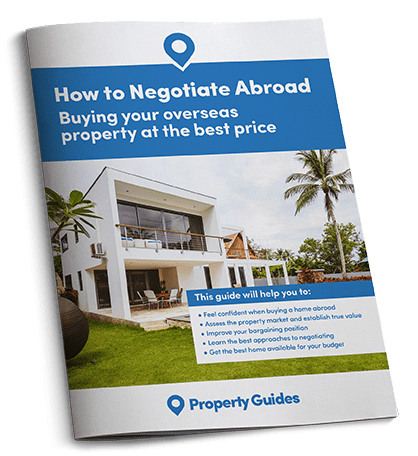 You will often be approached on the seafront in the more popular areas of Cyprus by property salespeople – it is rarely a good idea to buy a property from them. 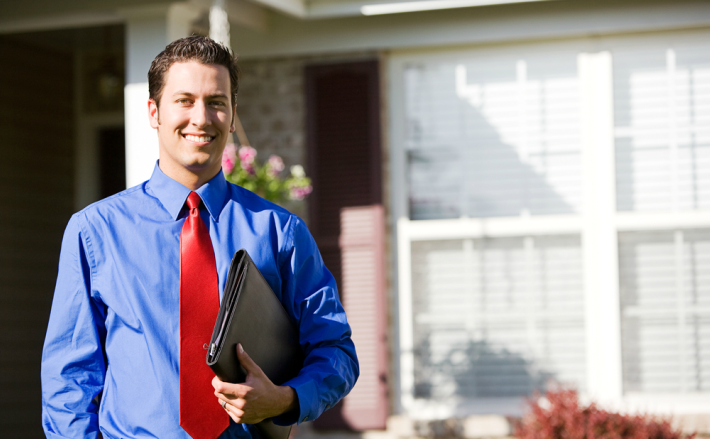 You could also choose an agent who is a member of the Association of International Property Professionals (AIPP). Based in London the organisation attempts to improve ethical standards for international estate agents.